Una delle band rivelazione del panorama indie europeo. Il loro ultimo lavoro 'Siesta' da poco pubblicato da Fire Records (label che annovera nel suo roster Jane Weaver, Death And Vanilla, Rats on Rafts, Virginia Wing, Noveller e molti altri) ha suscitato pareri entusiasti dalla critica di settore ed è una delle uscite più attese di questo 2018. Una meravigliosa miscela tra indie pop, psichedelia sixties e melodie oniriche, tra Mazzy Star e Alvvays, tra i Pretenders e i Radio Dept, non perdeteveli! 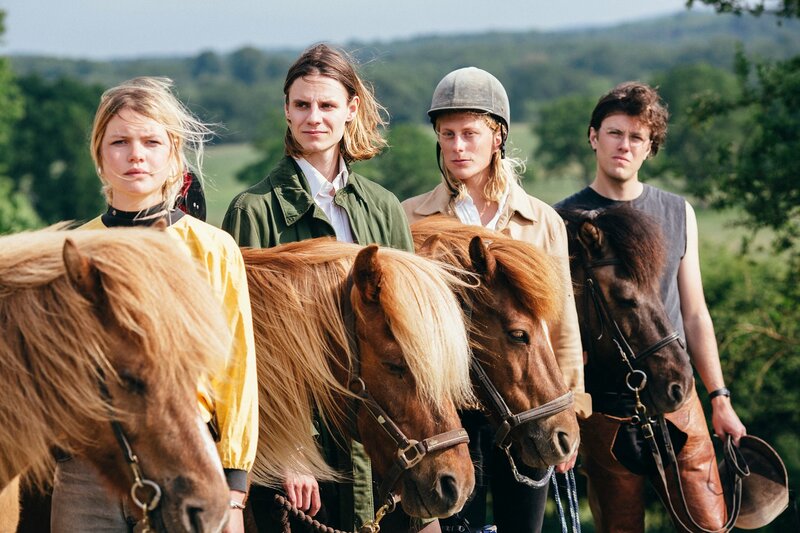 It’s been a quick rise for Swedish indie pop quartet Hater. Formed by friends in Malmö, the band released an EP with PNKSLM Recordings, earning them comparisons ranging from The Pretenders to Alvvays. They then released their full length debut ‘You Tried’, proclaimed by Gorilla Vs. Bear to be one of the best albums of 2017. 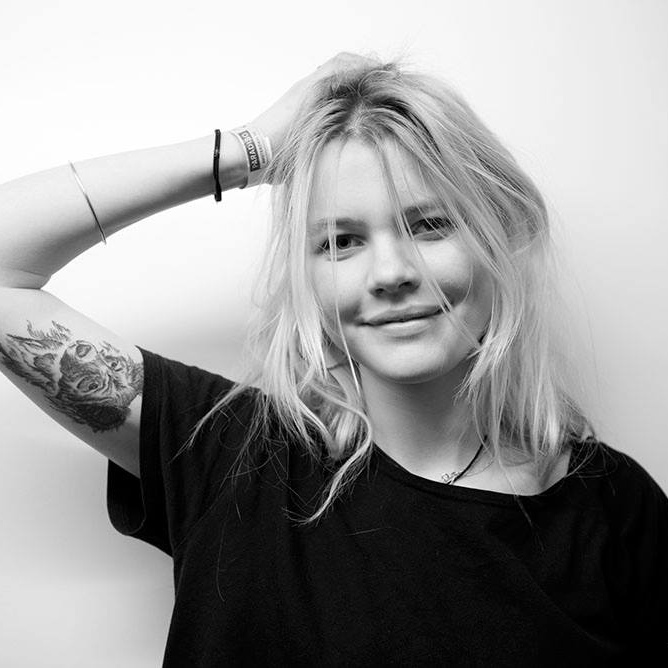 Taking their musical cues from the likes of Alvvays, The Pretenders, Neil Young and The Radio Dept, all led by Landahl’s gorgeous vocals, Hater soon drew a lot of attention, including praise from international music publications such as The FADER, The Line of Best Fit and Stereogum. The band made their debut UK show in London in 2017, and have since played at Roskilde Festival and around Europe. The band has then signed with Fire Records, joining Jane Weaver, Death And Vanilla, Rats on Rafts Virginia Wing, Noveller and Modern Studies at the forefront of the label’s new roster. Hater are Caroline Landahl, Måns Leonartsson, Adam Agace and Lukas Thomasson.